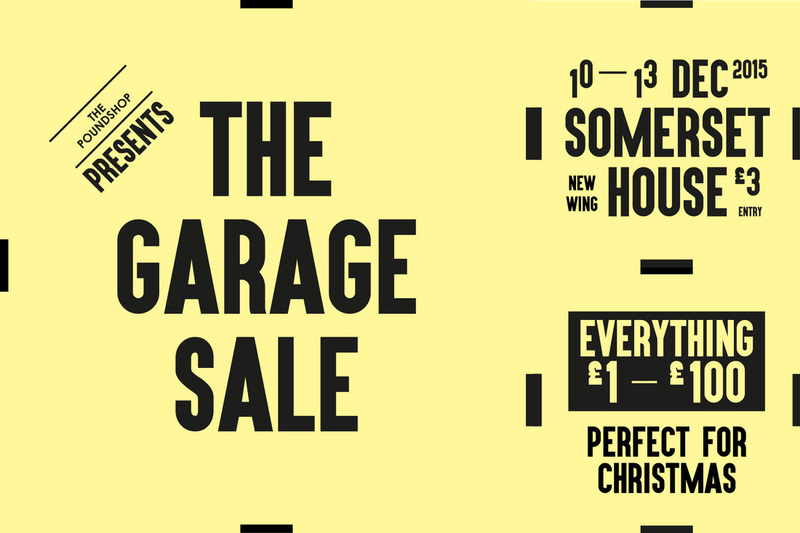 The Garage Sale is a new pop-up event where designers are able to sell stock from past seasons, prototypes, work in progress and samples. The Garage Sale will bring these products from over 50 designers into one specially curated space designed by BAT Studio. Customers will be able to get their hands on items that are not available in any shop and is perfect for those who might have missed a particular item the first time around or design lovers on a budget, searching for unique Christmas presents. Prices will range from our £1 items all the way up to £100. Products include: Arnold Circus stools by Martino Gamper, one-off scarves designed by Malika Favre, animation stills by Johnny Kelly, prints by HelloVon, illustrated cards and mugs by Lisa Jones Studio, sunglasses by Craig&Karl. Cards are accepted but cash is quicker. Please remember to bring a bag! Out November 20th on download and cassette limited to 50 copies. 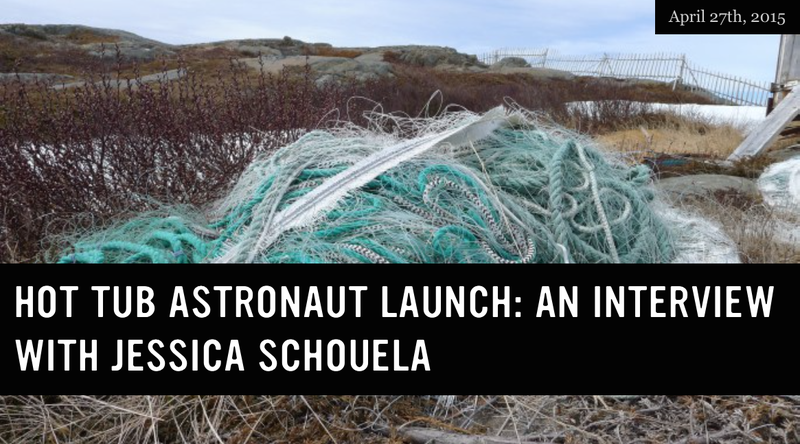 Forebearer is the audio product of a collaboration between Super Inuit (Brian Pokora) and Jessica Schouela. The compilation of Jessica’s poems launched the project and, although written at different times, they were chosen based on a shared sense of curiosity, vulnerability, and a wish to explore familial interactions. 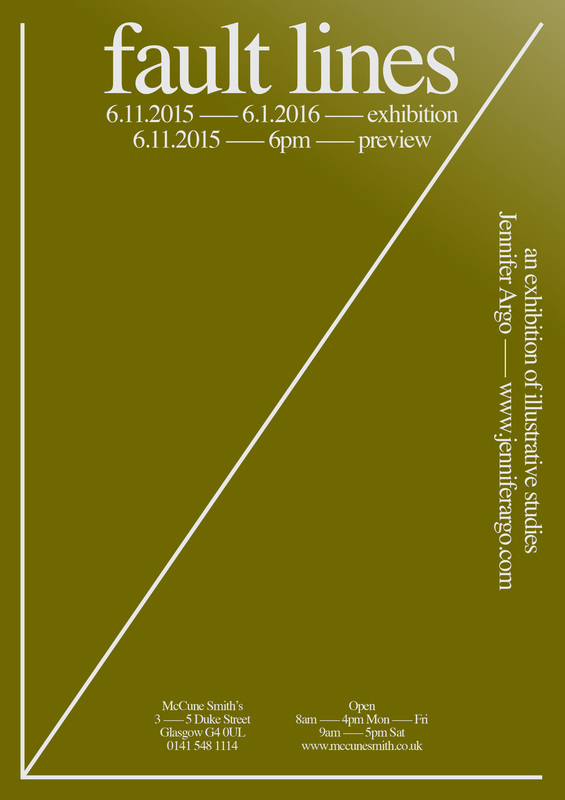 The poems are a play between viewing and reviewing history and at the same time, interrogating a possible future. Although the poems had not originally been intended as spoken word, they nonetheless lend themselves to an oral reading, even more so in conversation with Brian’s underlying soundscapes on which the readings sit. The cover of the record is a portrait drawn by Jessica of her grandfather in the 1930s, who lived until 102. In this regard, he represents not only the literal forebearer of the poet, but reflects a life that began in times that could only view the present as some sort of sci-fi existence. Nevertheless, as humans we adapt, a sentiment that ultimately sets the tone for the multi-media project. 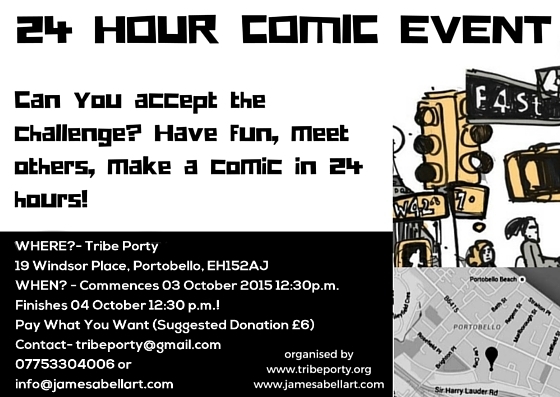 Check out Hot Tub Astronaut contributor James Abell’s comics event! This tape was put together for a Record Store Day gig that was never meant to be. It’s almost a split between myself now and myself in 2011. Side A, the more recent of the two makes heavy use of samples to create dissonant and often ambient repetitive drone. Side B was created under a weight of anxiety caused by a four year course in how fluxitive everything we know is. This tape is a cleansing experience and now that these tracks are out I’m looking forward to the set which will likely be the fruititions of a collaborative project with Jess Schouela. 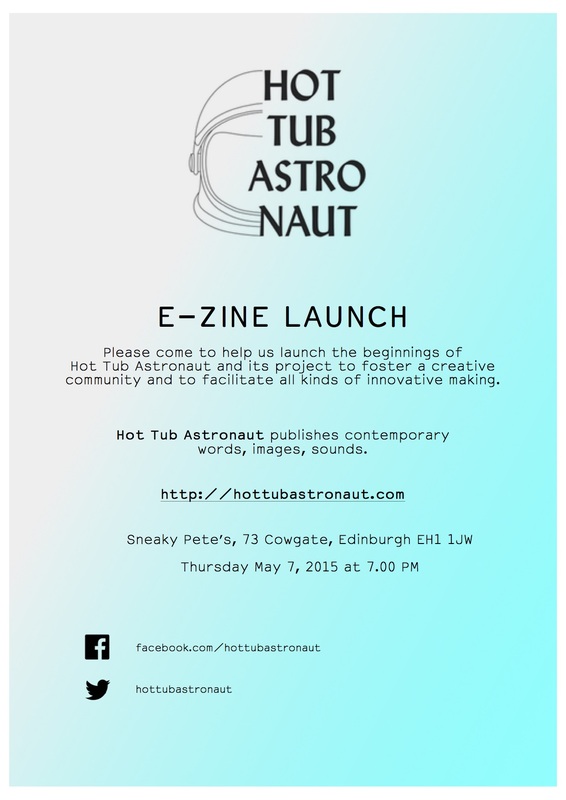 If you would like to read or perform at the event, please email hottubastronaut@gmail.com to enquire.